Credits: The photographs were shot by Jamie McKenzie. Icons from Jay Boersma. 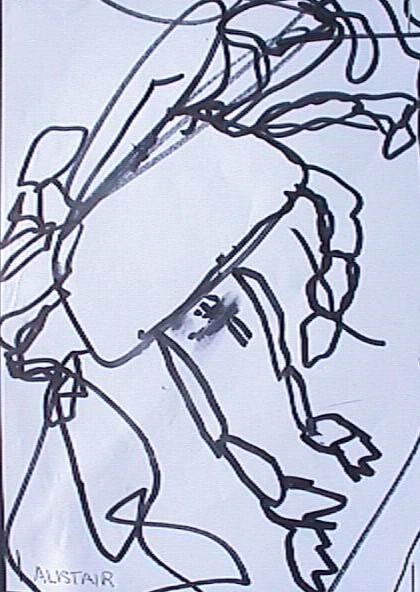 The crab drawings are copyrighted by the student artists to whom all rights are reserved. They may not be duplicated or reproduced in any manner without the express permission of the artists and their families except as they may be printed in hard copy format as part of this journal for educational, nonprofit school district and university use only. Copyright Policy: Materials published in From Now On may be duplicated in hard copy format if unchanged in format and content for educational, nonprofit school district and university use only and may also be sent from person to person by e-mail. This copyright statement must be included. All other uses, transmissions and duplications are prohibited unless permission is granted expressly. Showing these pages remotely through frames is not permitted.